Want to draw something inspired by fairy tales and mythological creatures that are a bit off the beaten path? Looking for something unique and out of the ordinary? 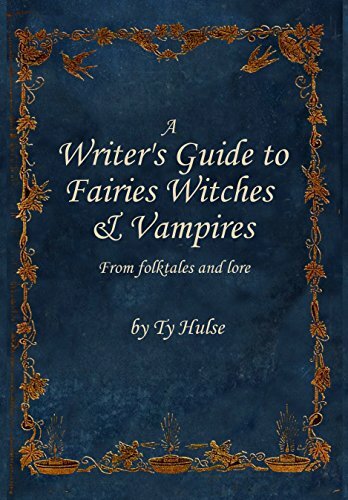 It's my hope that these less commonly read folktales and interesting bits of lore can help to inspire you. I'll be adding to this list frequently so please check back, or follow me to find out when I've updated this list. 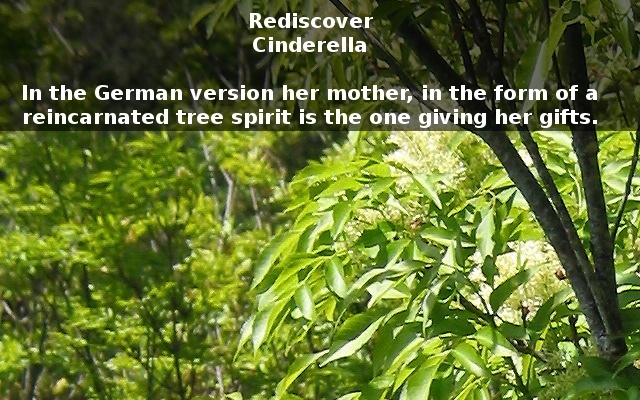 Although the Rusalka were water spirits they would at times build nests in the trees, much like squirrels. 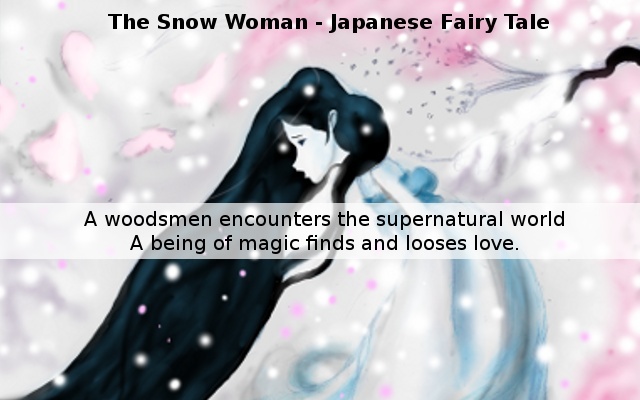 Frost spirits loved to run too and fro, causing mischief as they hopped from tree to tree. 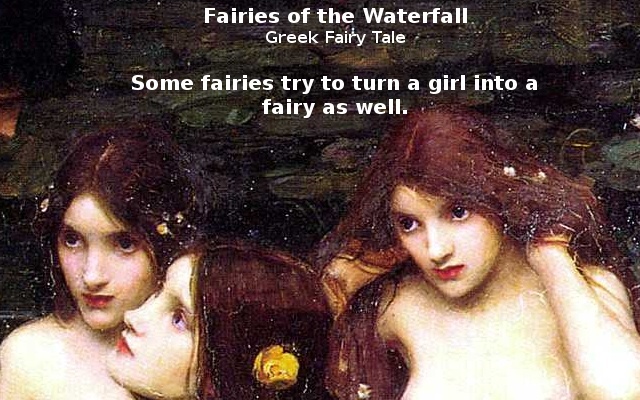 Nymphs would possess male Oracles, causing them to go into wild hysteria for a moment. However those possessed by nymphs were more elegant in their speech and actions and had many powers of divination. Annikki is a tiny little forest lass with a down like shirt and complexion fair from Finnish Lore. She shouts to awaken Tapio, her father, the Forest Lord for those who need his help. In lore banshees were beautiful young maidens who wore great travelers cloaks, and would whisper advice into the ears of great families and or turn people into wonderful poets. Barns are wondrous places which in lore could be said to be a fairy realm unto themselves, for within them were little hairy men and pixies of plenty. 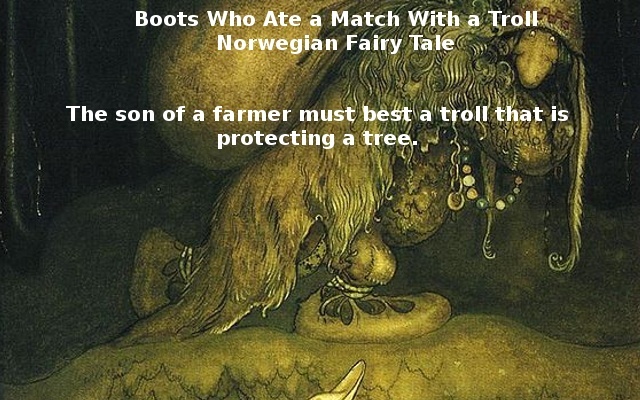 Vagabond heroes in fairy tales often shared their bread with the fairies and wise folk, and in so doing secured the advice they needed to complete their quest. Leshy are the Kings of the forests and the animals of Russia a symbolized by a rough wooden scepter while the red scarf that they wear symbolizes their fairyhood. Their horns stick out from the green grass and vines which make up their hair and their feet and tails are of the animals. The Leshy's skin is so white it gleams and shimmers in the forest light. They wander through their woodland domain with wolves and bears, causing whirldwinds and leading people astray. Occasionally they may tickle someone to death or send the plants to attack as these move on their command. "When Candles Burne Both Blue and Dim. Old Folkes Will Say, 'Heres a fairy Grim!" The Buffardello were tiny spirits of the Italian woodlands and wind who dress all in red. For fun they love to bounce on the chests of sleeping people. In Ireland people were afraid of being bleed as they worried that the smell of blood would make the fairies hungry. But Aba were the spirits of water in Mari-El Lore, so the villages water supply depended on them. For this reason new brides who moved into the village would present themselves to the But Aba with offerings of porridge and black hens. Fairies had massive and incredibly destructive wars with each other. Wars which ripped apart the land causing terrible famines. The Irish Potato famine which was said to have killed over a million people was caused by a fairy war. Ainsel was a fairy child who lived in the Moors. At night she came down the chimney (and so was covered in ash) in order to play with human children who stayed up later than their parents. Catken were the tormented spirits of those who died alone in the forest. 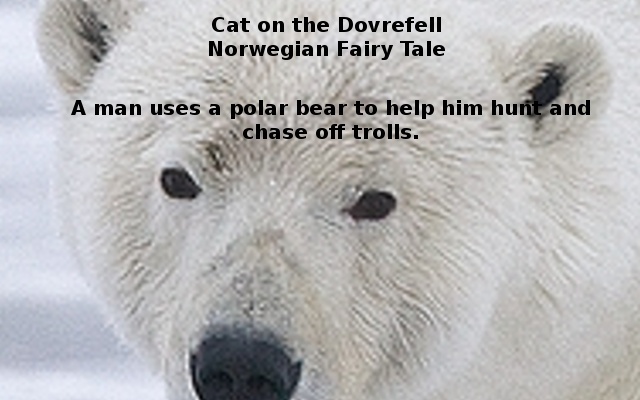 They could only be free by luring another into the forest where they could kill them. They are sort of a mixture of a spirit of the lonely woods and an undead ghost. 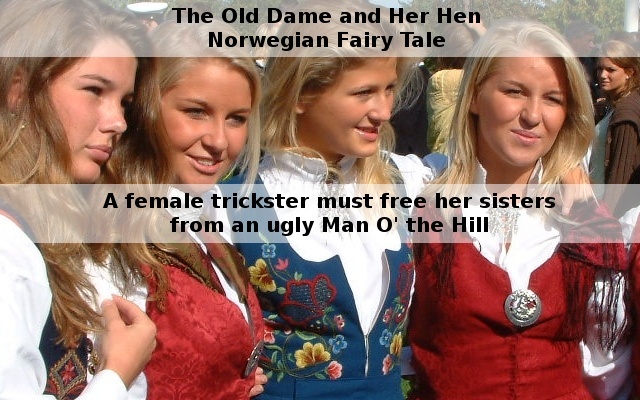 Gooseberry wives in Schotland was the spirit of the Gooseberry tree which appeared as a large furry caterpillar. Billy Blind was a tiny old man who would appear to give young people advice when they needed it most. Often coming late at night when everyone was in bed. Kalyn appear as tall girls in blue dresses and long braids. One is certain to know who a kalyan is through their cows feet and their horses teeth. They are mischievous forest spirits that caused trouble and could even be dangerous. However at times they would offer lonely travelers the comfort of a warm fire and dumplings. Albasta were the spirits of the bathouses in Mari-El Lore, however, they were related to the forest and swamp spirits and so appeared somewhat akin to these. They also held tall their magical power in the little finger of their left hand so if this was broken they would grow weak. 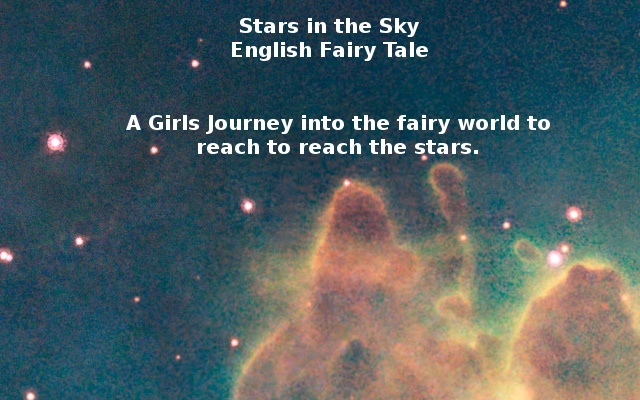 When they traveled they would take the form of shooting stars. At the edge of the forest the beautiful Mavky calls out for boys to join her in a secluded glade. Behind her back she hides and ax, and within the glade lays a pile fo human heads, trophies of past successful hunts. Tul Bodez (fire mothers) in Mar-El lore are beautiful spirits of the hearths. They are flames which keep peoples homes warm and safe from evil spirits. More than this they act as messangers to the gods and good spirits on behalf of the family they love. Th Boginki of Polish lore are the good spirits of the forests, lakes, mountains and rivers. They protect the earth, watching us from the clouds on which they ride. However, they do love to play pranks on animals such as horses and cattle. On grassy knolls high in the mountains wind spirits often keep their own herds of sheep. When a tree is cut down the tree spirit lived on in the coppices. However once this happened the tree spirit grew angry and twisted. It would haunt lonely roads, attacking people with its long twisted fingers. Should it touch a persons head they would go insane, if they touched a heart the person would die. 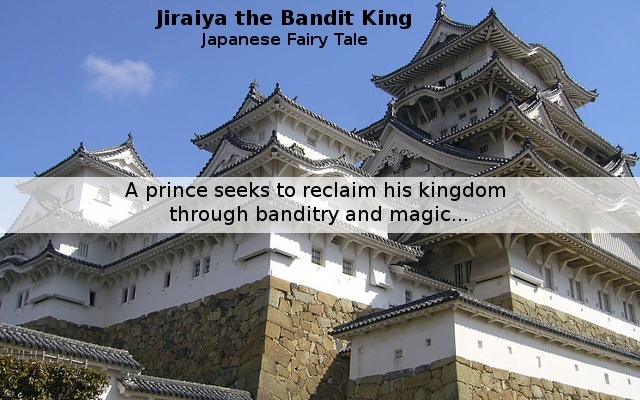 I'm hoping that some of these fairy tales and bits of lore will help to inspire you to create something amazing. Clurcaun ar fairies which are a lot like leprechauns except they are the self appointed, often drunk and goofy, guardians of the wince cellar. Swan maidens were the controllers of the fate of warriors and would fly over the heads of those they loved, spinning fate to insure that they won the battle. Scrat were Shaggy wood elves that looked a bit like fauns, except much smaller. They were so light they could float on breezes from place to place. They also loved to help herding cattle by riding the animals to the places they were supposed to go. Basadone are the personification of gentle wind in Italian Lore. They are nimble humans who are able to float on breezes with an entourage of funny looking servants. They protect children when the weather turns bad. 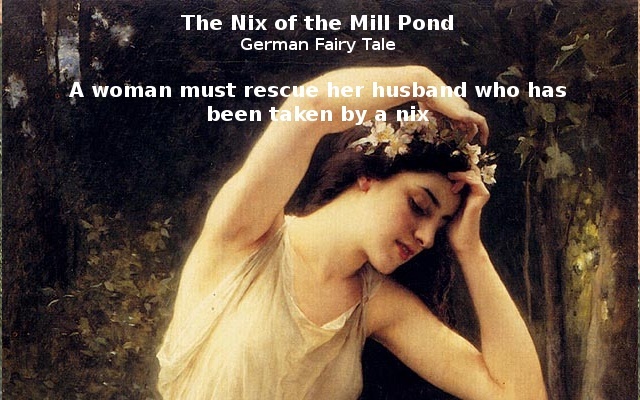 Berchta was a beautiful fairy queen in a long flowing dress and the foot of a swan. 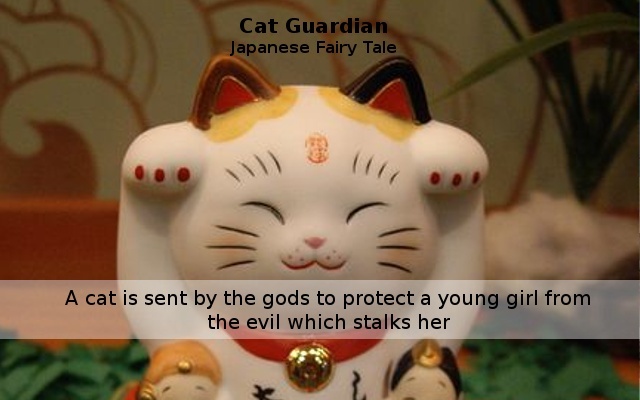 She would lead the dead, goblins and fairies on wild hunts to capture evil spirits, enemy fairies, or on occasion humans. Halloween was as much for fairies as for the spirits of the dead and they would ride about on thistles and bean plants, much as a witch was supposed ot ride on brooms. 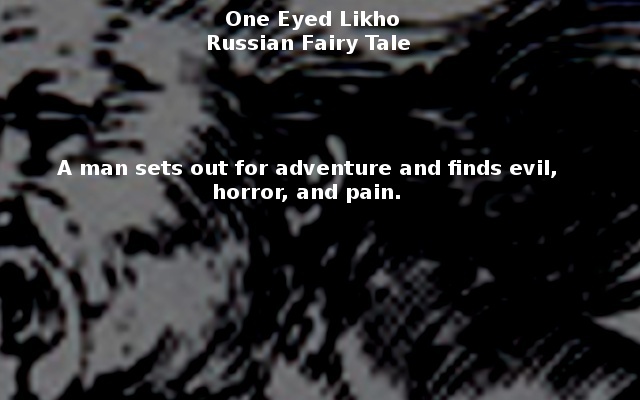 Rusalka are water and forest spirits which took care of bees in the forest. They kept their green or blond hair free as braids were a symbol of a wives servitude in ancient Slavic traditions. Witches and evil spirits would seek to destroy a villages crops, but there were those who could send their souls from their bodies, sometimes in the form of wolves, to battle with these in the spirit realm.